August: 15 sales, 824$ before fees. September: 12 sales, 685$ before fees. eBay sales were slow, as they usually are (at least for me) in the late summer. Fortunately, I sold a whole bunch of stuff at auction to help even things out. 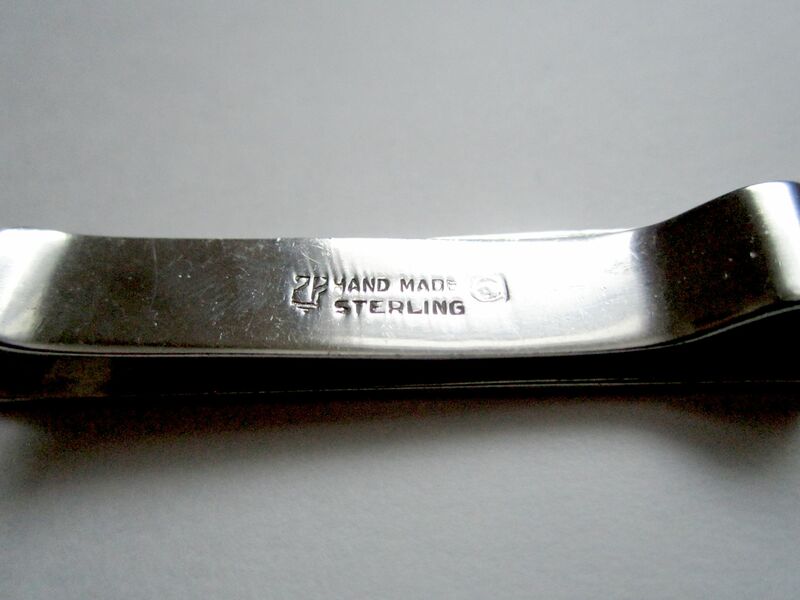 Carl Poul Petersen sterling silver tie clip: 64$. I probably would have scrapped this if not for the input of reader who recognized the signature below as that of Poul Petersen, a noted Canadian silversmith and apprentice of Georg Jensen. 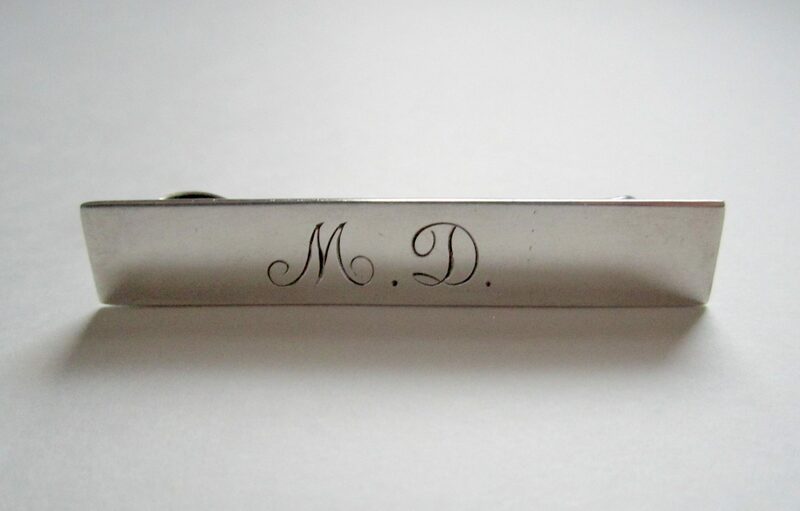 Monograms generally reduce the value of an item, but M.D. has obvious appeal to those with medical degrees. Part of a great haul from early 2016 – it took a long time to sell because I didn’t know where to price it. 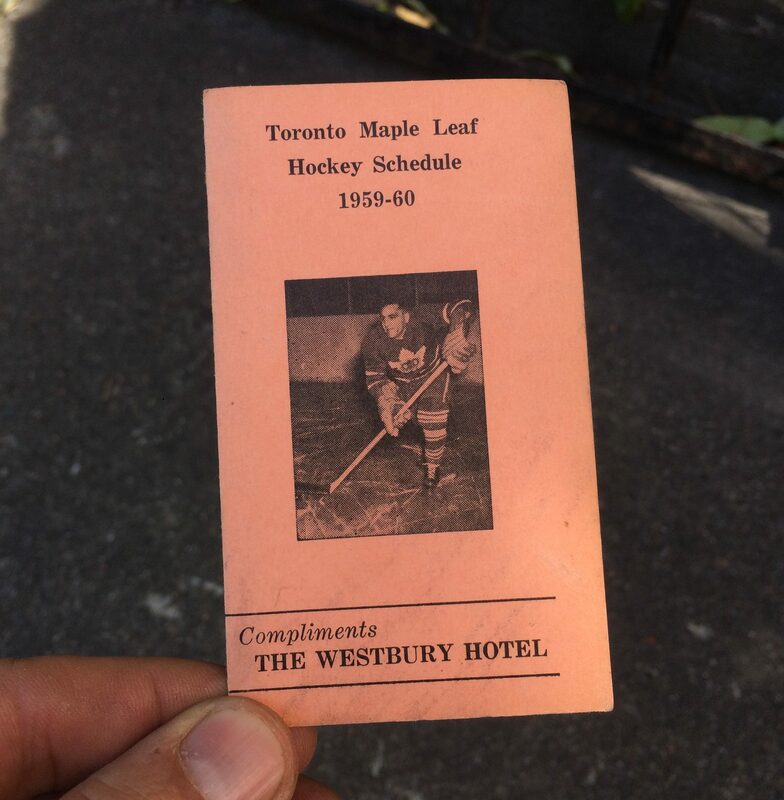 1959-1960 Toronto Maple Leafs pocket schedule: 100$. I seem to have a knack for finding these old schedules. I couldn’t find any others like it online, much like the 1940s Canadiens schedule I saved last year. The Pepsi vending machine catalogue from the same pile also sold for a great price (75$). 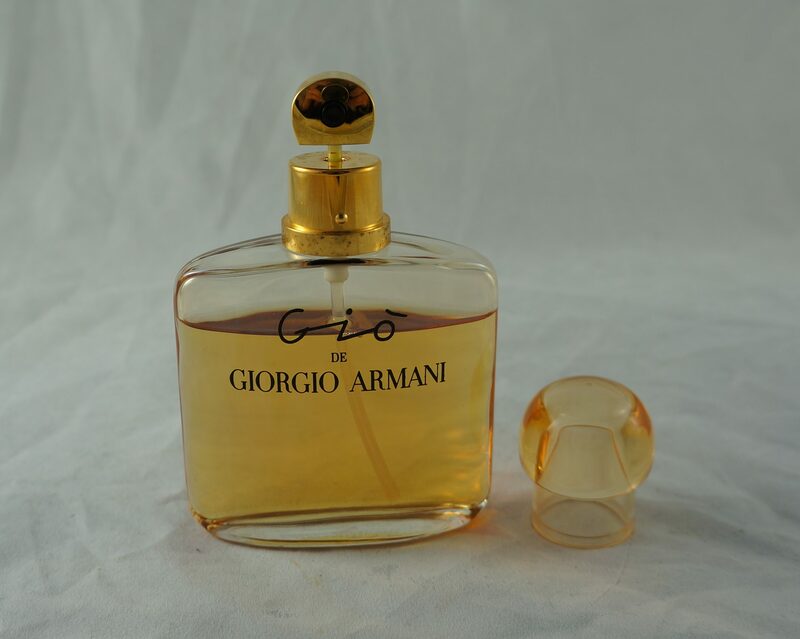 Gio de Armani Eau de Parfum (50ml): 95$. There’s a solid market for this scent, which was discontinued however many years ago. This was part of a nice perfume haul I found in Hampstead earlier this year. 1921 Pope Benedict XV blessing: 240$. 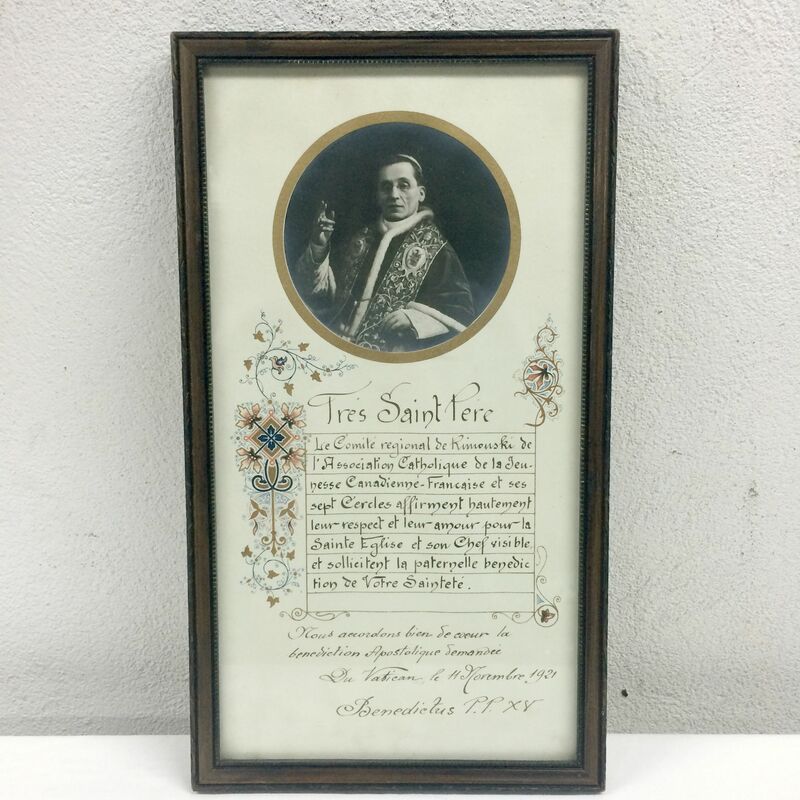 Pope Benedict XV stuff is relatively hard to find, so this was worth a bit of money even though it was likely signed by one of his assistants. I found it last year in the Plateau. 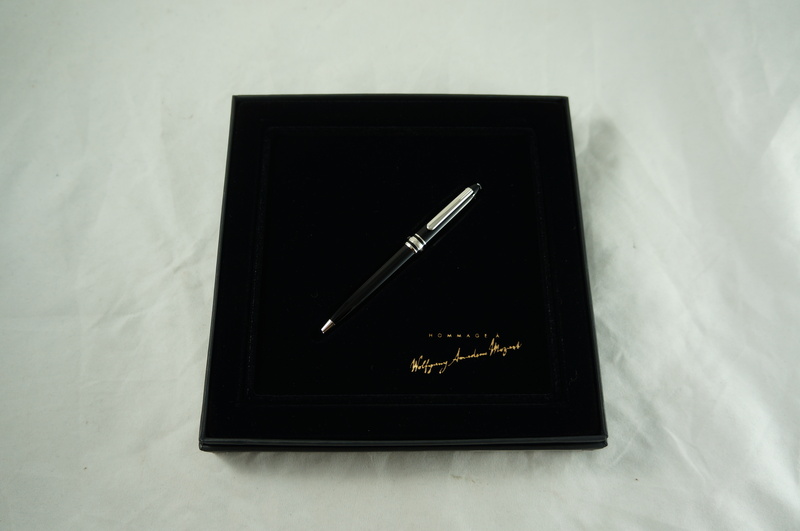 Montblanc “Hommage to Mozart” small-size ballpoint pen: 200$. This was a relatively recent find, tossed by some especially dumb rich people. 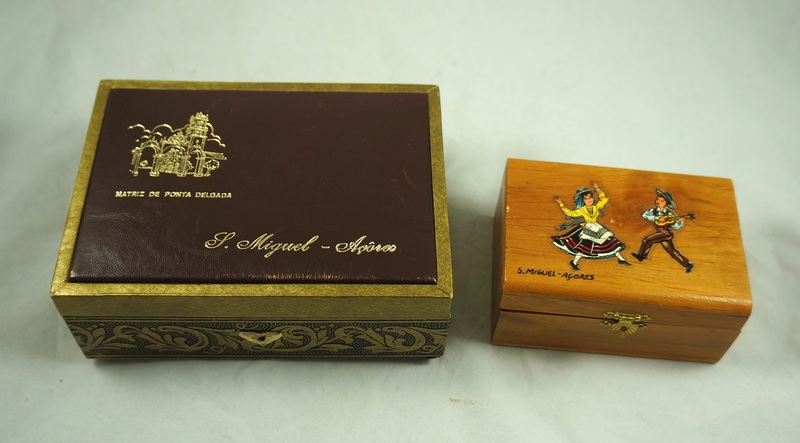 It was in its original box (along with a complementary Mozart CD) and looked to have barely been used. Some other finds from this spot will make the blog soon. 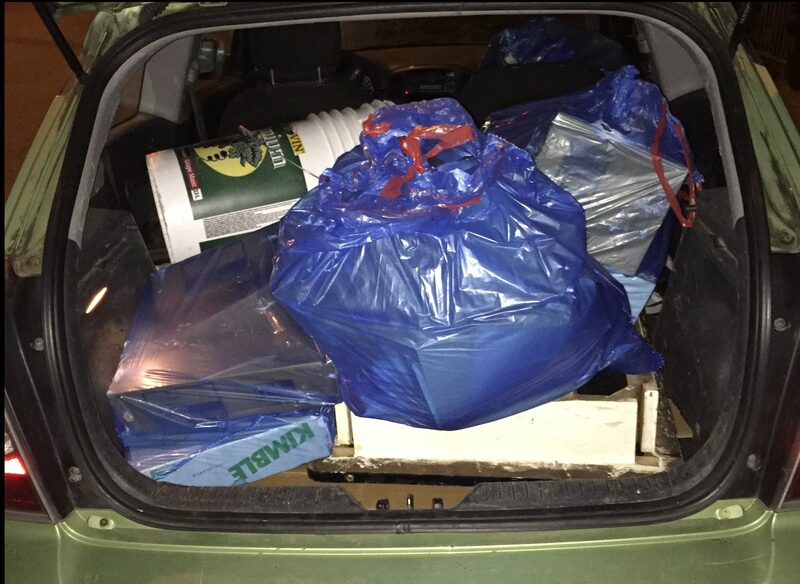 It was around this time that I dedicated myself to downsizing my unintentional collection of junk. As a result, the auction folk and I both made a bunch of money. 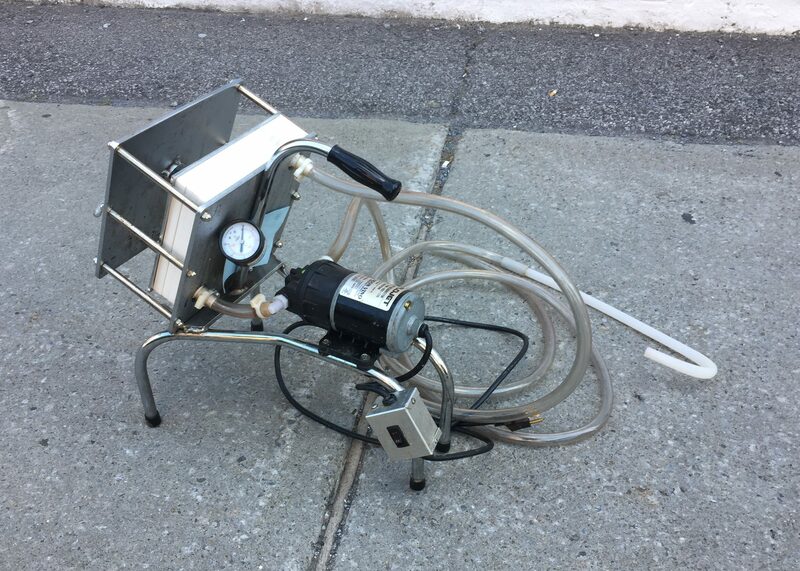 Wine pump: 230$ (before fees). This ended up selling for a lot more than I expected! I guess it helped that the auction happened to end right around wine-making season. Found in Ville St Laurent. 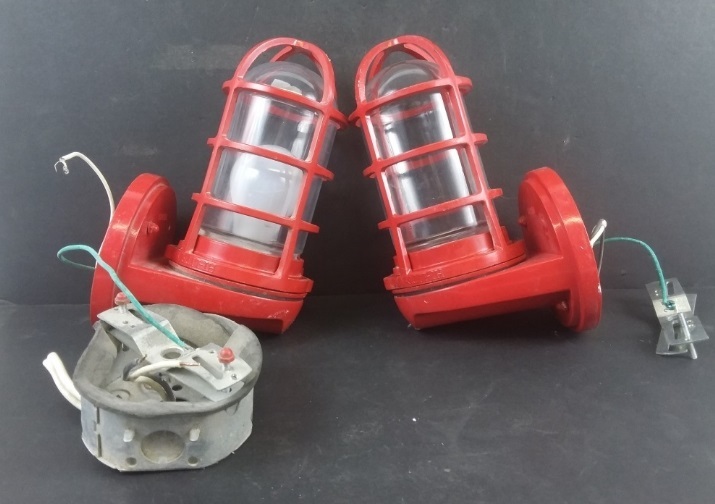 Anti-explosion lights + misc junk: 85$. Found in the east Plateau. 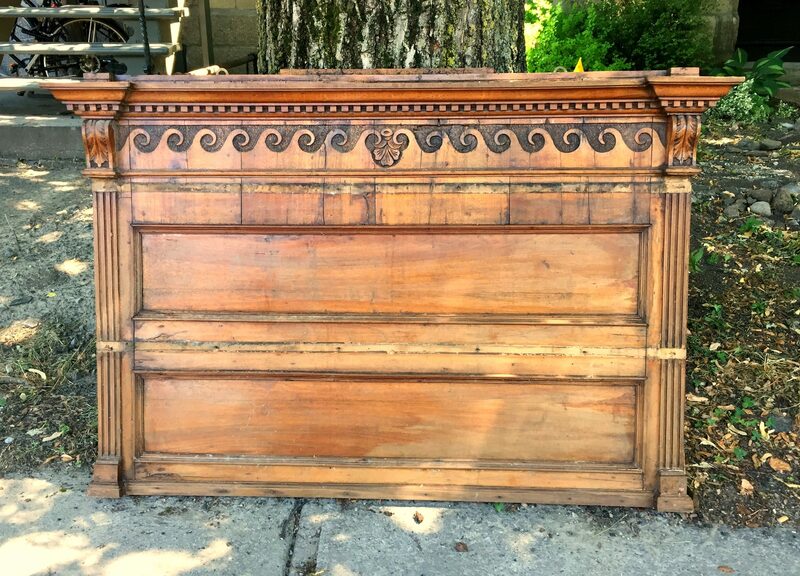 Architectural element: 32$. I’m sure this piece will get turned into something nice! Found in Westmount. 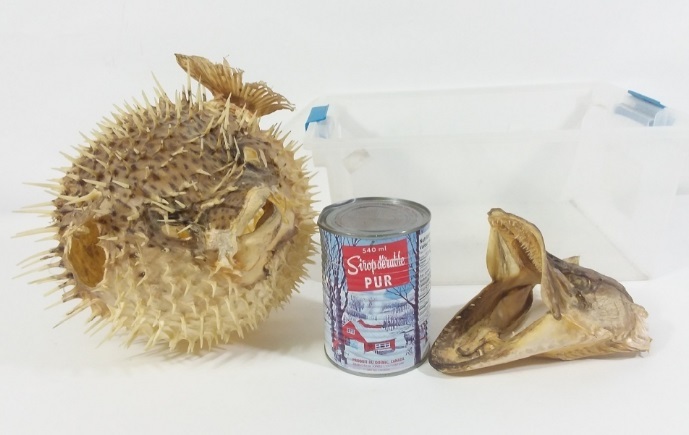 Dried puffer fish & pike head: 32$. These were among my most unusual finds of the summer. Both will probably be turned into lamps. Found in Ville St Laurent. 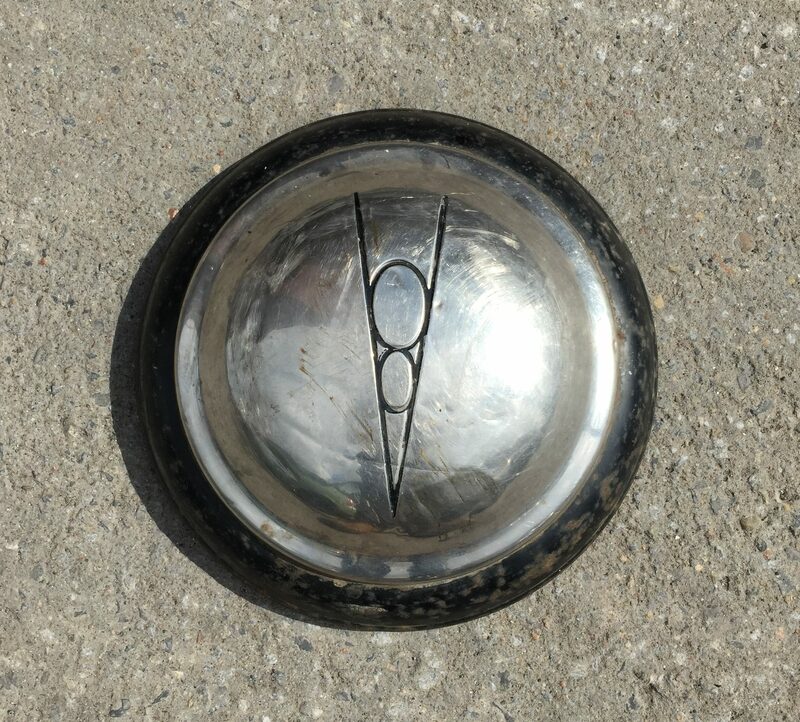 Vintage Ford V8 hubcap: 32$. Found on the outer edge of Cote-des-Neiges. 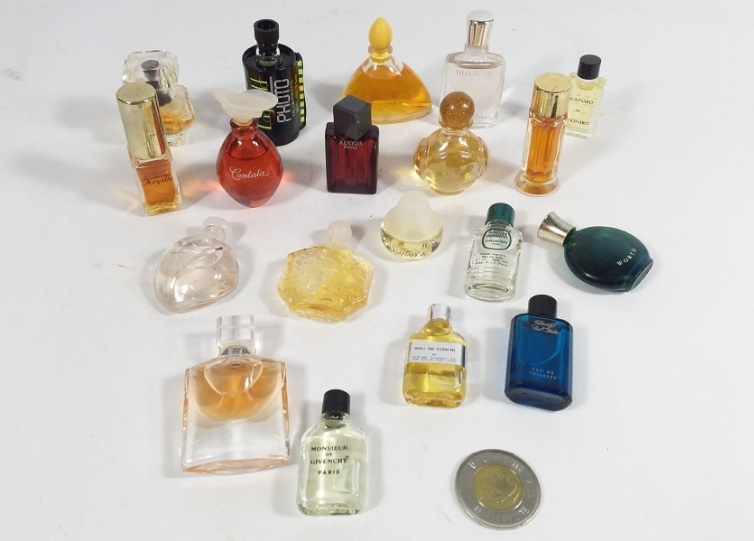 Miniature perfume lot: 80$. Included in this collection was a lot that went unsold for some time on eBay and several others I found while digging through my junk (which I apparently forgot about). I’m happy with this total – miniatures aren’t really worth enough to list individually (at least for me), and it’s also hard to get people to pay reasonable money for them at yard sales. Jo Malone sample lot: 55$. 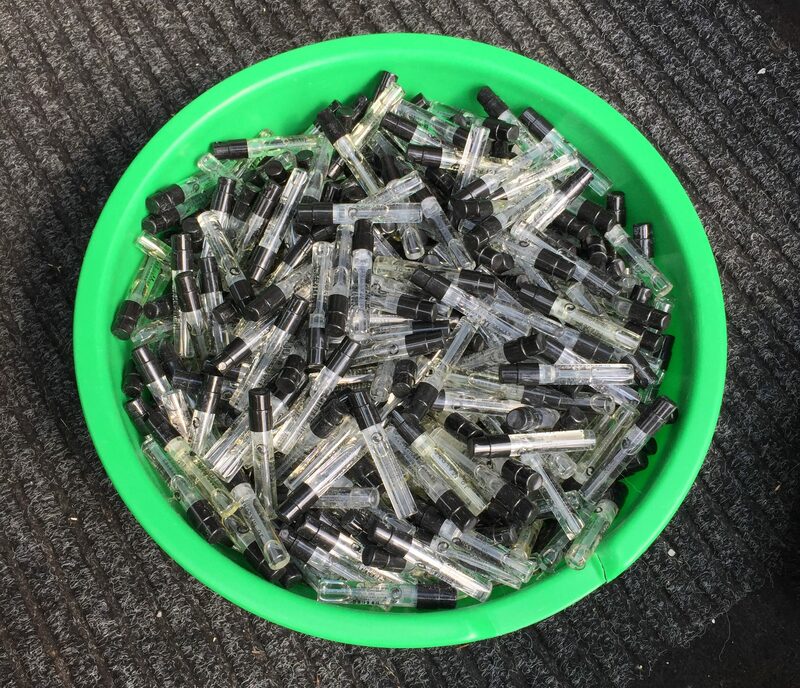 I spotted a huge number of these samples at the bottom of one of a bags. At first I thought they’d be more of a hassle than they were worth, but then I figured that I’d probably be able to get 20$ for them at auction. It turned out they sold for more than that! 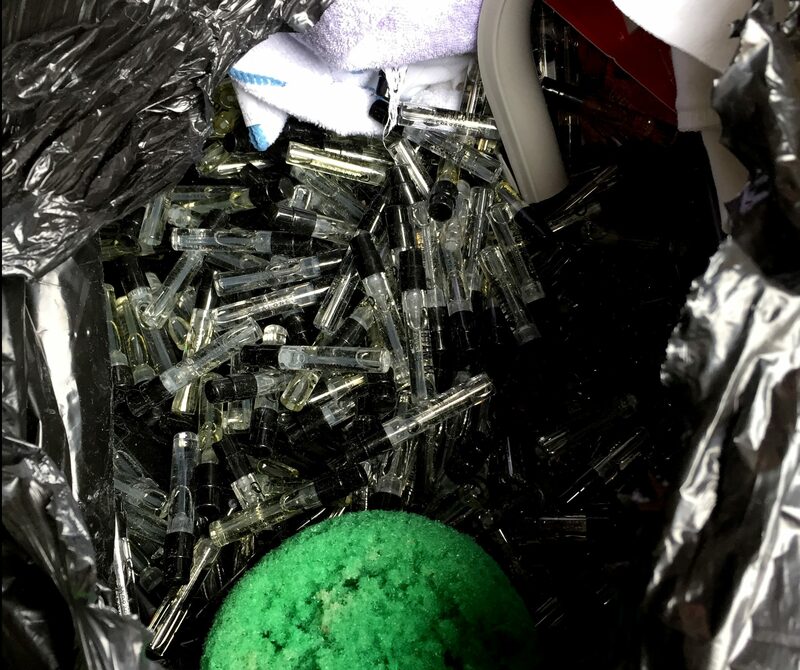 Jo Malone is a quality brand and these samples were still fresh. My guess is that the previous owner worked somewhere in the retail industry. Regardless, this is a great example of how the auction house allows me to make easy money on things that would have previously been a hassle. 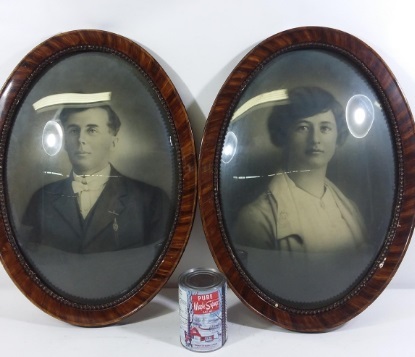 Antique domed glass frames + photos: 60$. I pulled these out of a dumpster in St Michel. Amazingly they didn’t break, though I did have to clean some garbage juice off one of them. 1220$ over four sales. To be honest I kind of lost track of my yard sale income, but I think this is a pretty good guess. This year I’ve often hired friends to help me with the sales, which cuts into my bottom line but really helps reduce my workload. 5760.50$, 20265.75$ so far in 2018. A pretty good couple of months! It’s unlikely that I’ll get to 30k this year but I’ll probably get pretty close. I’ve been having good luck in my own neighbourhood lately despite covering it much less than in years past. I spotted this pile a couple weeks back. Not long after I starting picking a lady came out and told me to be careful as her sixplex had recently been sprayed for bedbugs. I was thankful for the warning but continued with a highly conservative approach – sometimes people get overzealous when dealing with bugs and toss things they shouldn’t. Indeed, I kicked one bag and heard the sweet sound of coins. Inside was a small collection stored in a ceramic dish. 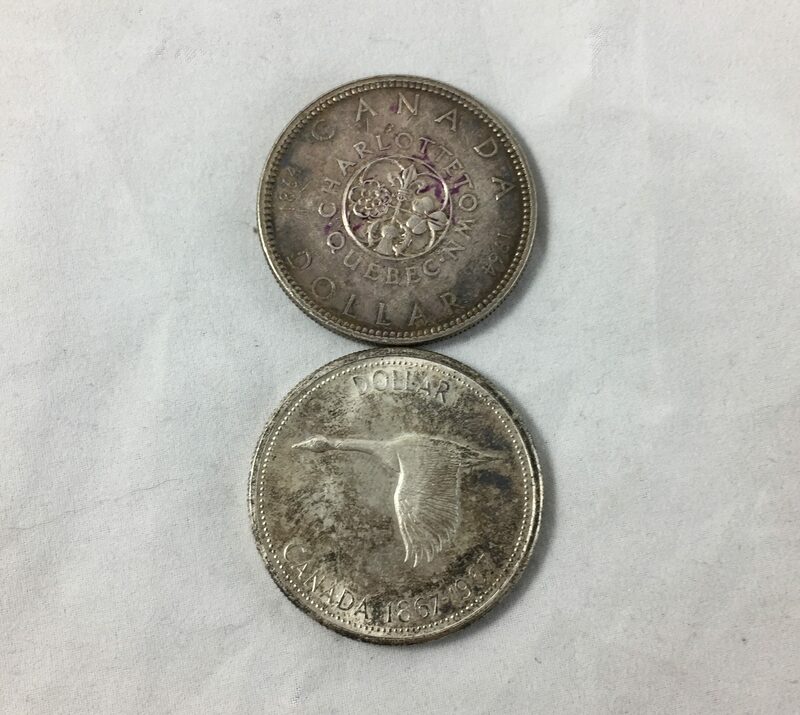 A few coins might not be worth much otherwise, but two were pre-1968 Canadian dollars. Those are composed of 80% silver and are worth around 15-20$ a piece. 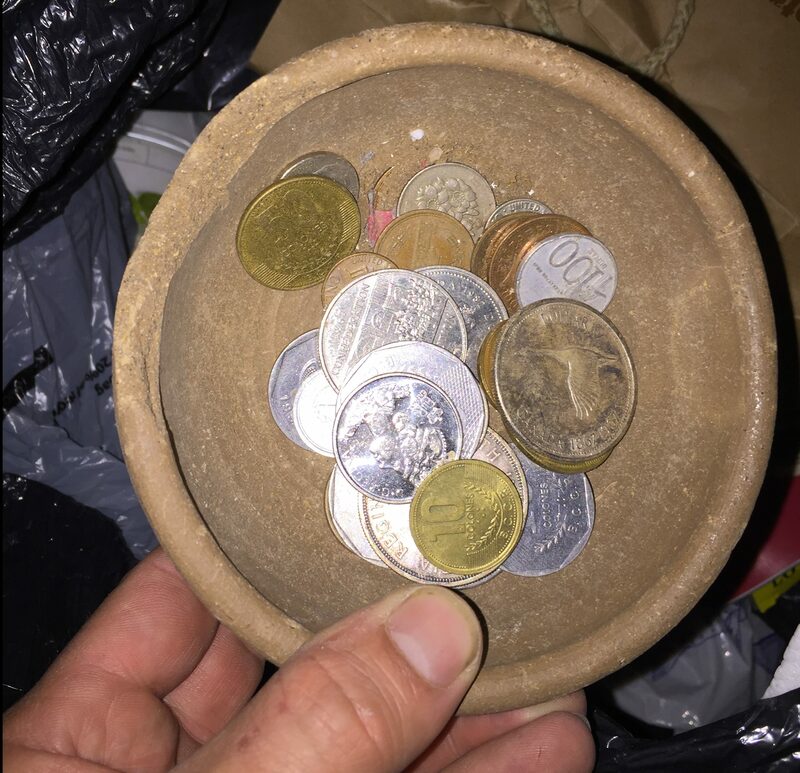 I washed them of course, but realistically the coins weren’t likely to harbour any bugs. I talked to the same woman again a little later and apparently she was familiar with the blog. However, she told me she had mixed feelings about what I do, citing “papers” as the reason why. I assumed she meant old, possibly intimate papers such as family photos, and explained that while I think garbage picking can be intrusive I believe the good greatly offsets the bad when you consider the environmental and historical benefits. Plus, I’m not particularly interested in getting to know the people I pick from. Later I realized that she could have meant sensitive documents such as tax returns that could be used to steal someone’s identity. I have no interest in such things, and wish that people would go ahead and shred it (as they should). We didn’t talk for long so unfortunately I can’t be sure what she meant. Most people I talk to are supportive, so it was interesting to hear a different point of view that didn’t involve being yelled at. 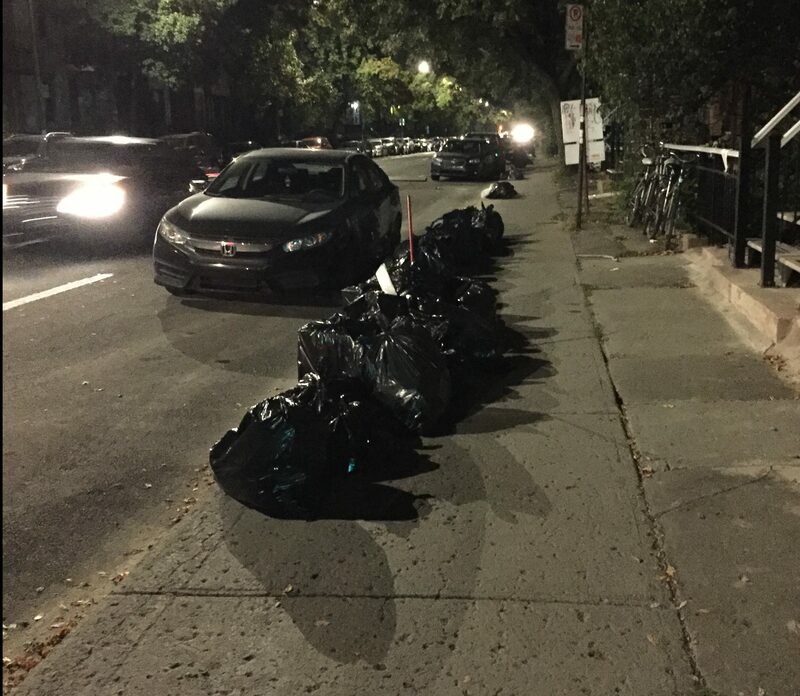 If you have any thoughts about the pros & cons of ethics of garbage picking please share them in the comments! Later on my walk I happened a mess of bags that had been ripped apart, presumably by other pickers. 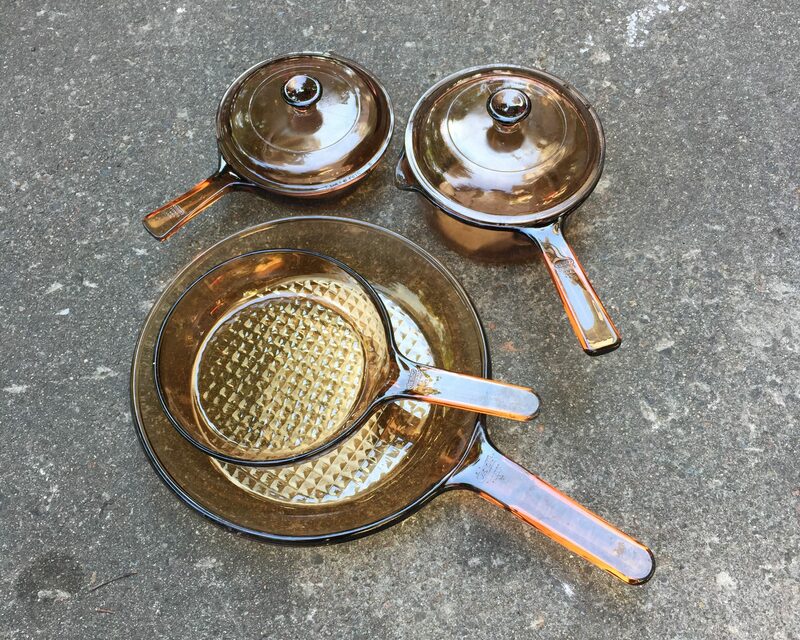 Most of the best stuff was probably long gone, but I did salvage a set of Pyrex “Vision” cookware that had been otherwise forgotten. I brought these to auction but they haven’t been listed yet. A house not far away was emptied out over a period of a few months. I saved a lot of great stuff there, but unfortunately I was very busy at the time and wasn’t able to take many pictures. 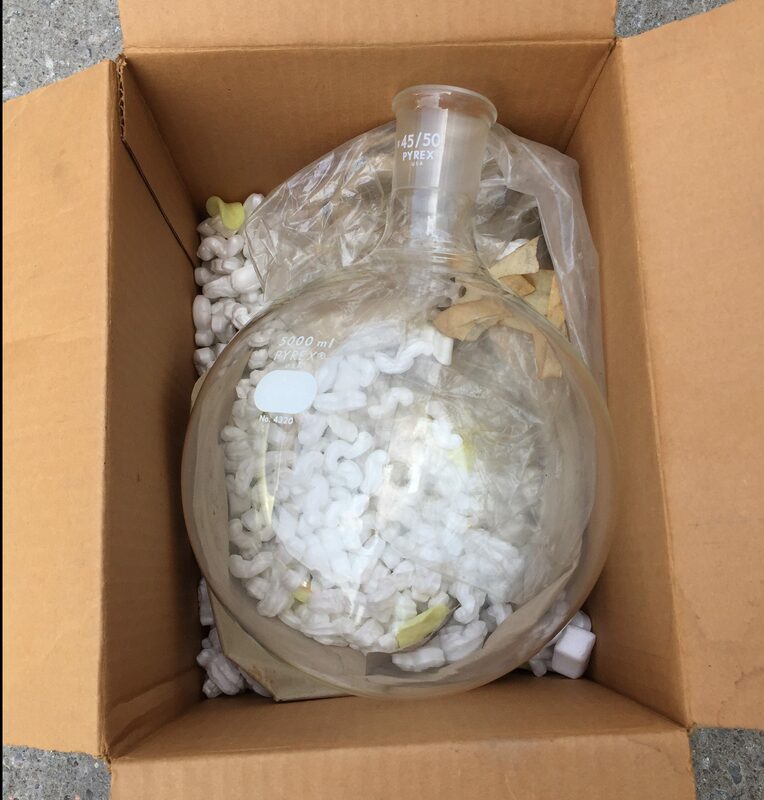 On a couple of recycling days I filled the car with lab glass, a lot of which was still in its original packaging. I saved so many beakers of different sizes. They aren’t really worth that much individually but I sold a bunch at one of my recent yard sales. These 30ml beakers might go on eBay since they’re in their original box and should be easy enough to ship. This 5000ml pyrex boiling flask was another good find. It would have been expensive to ship so I dropped it off at the auction house instead. I think it sold for 20-some dollars, which is decent. New they cost a lot of money (there’s a pretty big markup on anything medical) but I would have had a hard time getting more than 40$ on eBay. 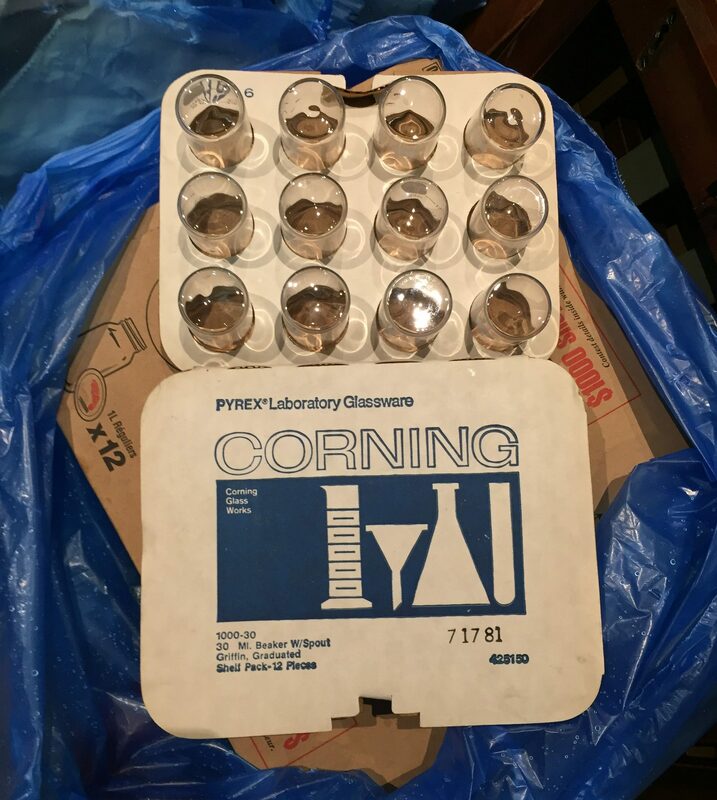 My favourite pieces were the red graduated cylinders, many of which were new in box. Despite their coolness they only sell for around 20$ + shipping on eBay. I sold a couple at a yard sale, brought a few to the auction house, and still have several, mostly in the 250ml format. This really just scratches the surface of my lab equipment haul! It was actually overwhelming how much I found but thankfully I’ve pared it down to a reasonable amount. I still have some research to do, however. For example, there’s a bit of equipment including several pipet devices that might be worth decent money but I haven’t had time to figure out how much exactly. If anything ends up selling for a nice sum I’ll be sure to mention it on a future sales post. … and these unusual ecclesiastical pieces. I had a hard time researching them but it seems that they’re vessels for holy oils. One is marked OS (oleum catechumenorum/oil of catechumens) and the other OI (oleum infirmorum/oil of the sick). Originally there would probably have been a third marked SC (sacrum chrisma/sacred chrism). 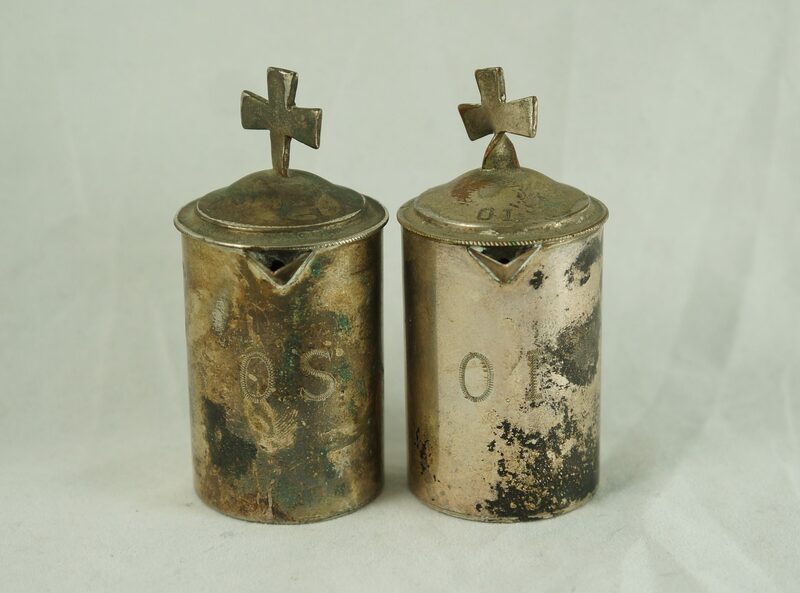 They appear to be very old and silver plated (no hallmarks, some wear to the plate visible on the crosses). 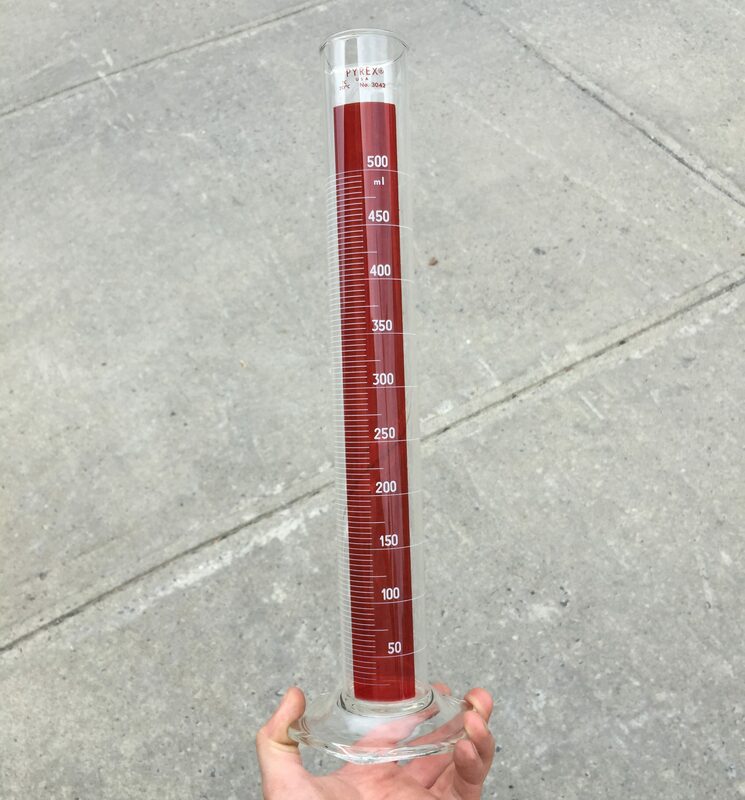 They’re about 3,25″ tall and have screw-on tops. That’s all I can say for sure, but please let us know if you have any relevant information to share! Regardless they’re pretty neat and likely worth between 50-100$ for the pair. Elsewhere, another house was slowly emptied over a period of many months. Previously my best finds were a vintage butterfly tray (which sold quickly for 70$), a bag of clarinet reeds, and a silver class ring from the 70s. 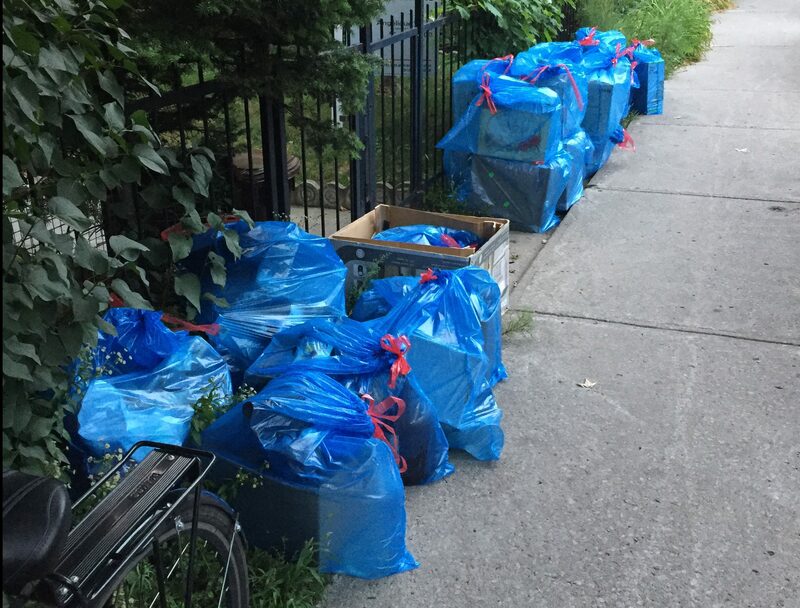 Last garbage day was better, however as these trinket boxes (and at least some of their contents) got chucked. 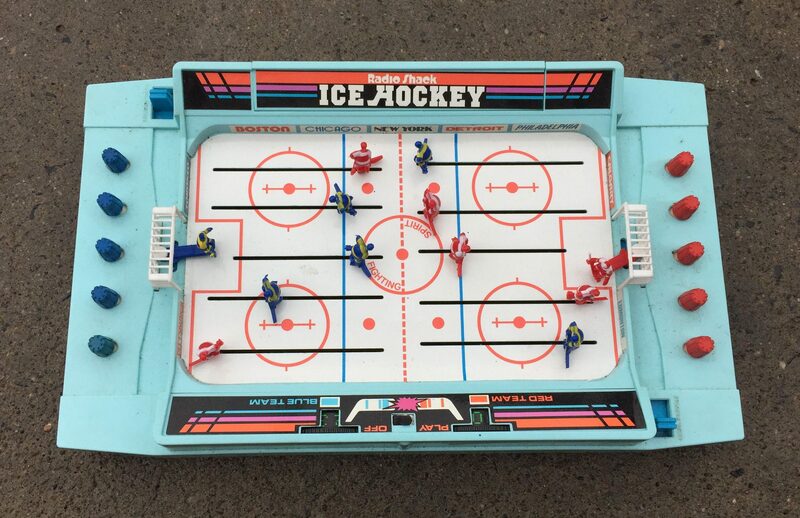 … and here’s the stuff I can make good money on. The medical ID bracelet is 10k gold and worth about 100$ in scrap. 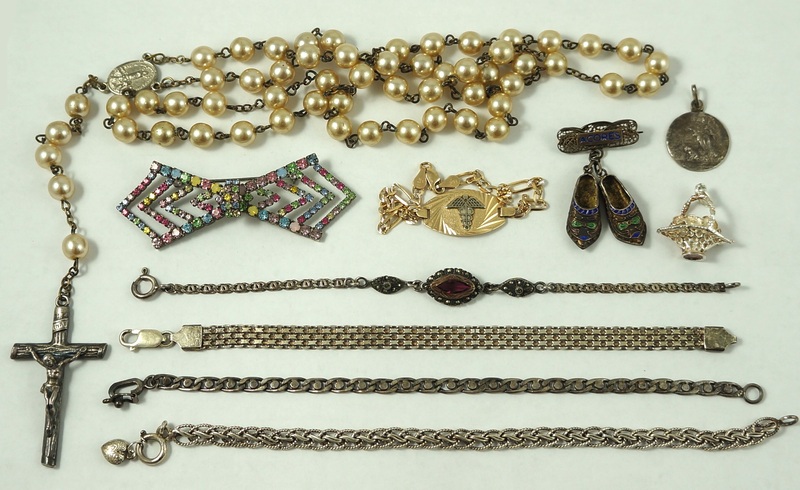 The enameled Azores pin (featuring a pair of clogs), Catholic medallion, bouquet pendant, and each of the four bracelets are silver. 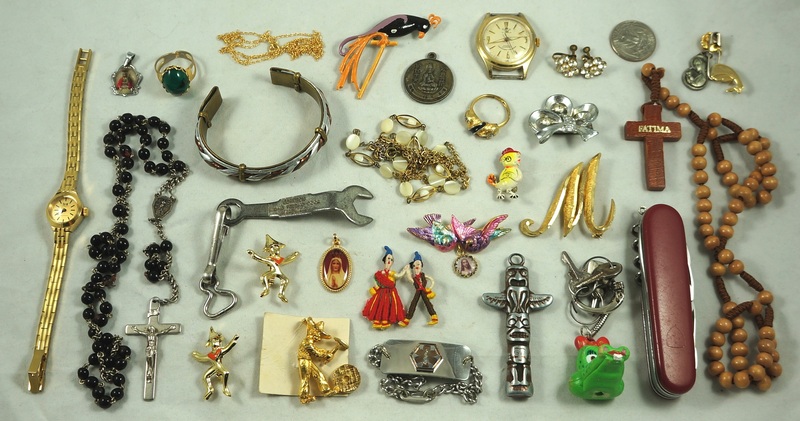 Most of those have Portuguese hallmarks which I’ve never seen previously. The rhinestone bow-tie brooch probably isn’t solid silver but it’s definitely vintage. The same applies to the rosary. Unfortunately these folks seem to be done tossing, but these small finds definitely made my night!